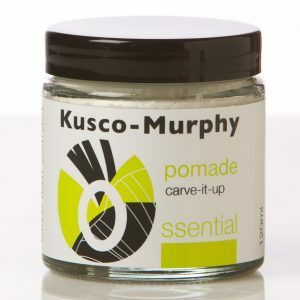 Spiral hair into control with Kusco-Murphy’s Coily Locks Enhancer. 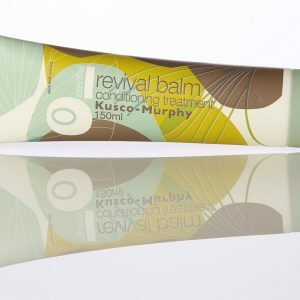 This lightweight, fast absorbing lotion is charged with essential oils and plant extracts known for their high moisturising properties; to deliver nutrients, protects and nourish for a naturtally soft finish. 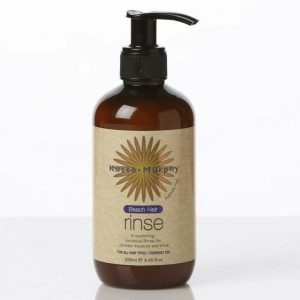 Designed to enhance curls, adding sheen and manageability for effortless frizz-free hair. 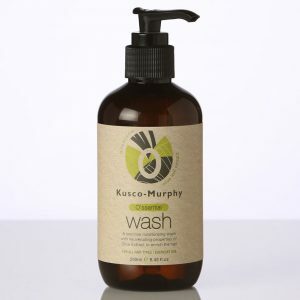 Application: Disperse product into palms of hands and massage through hair from root to tip, defining and seperating curls. 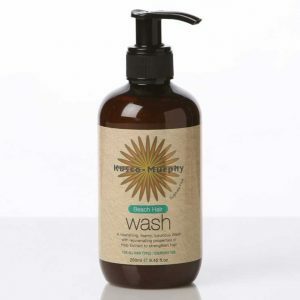 Apply to towel dried or dry hair, for luscious locks and a natural finish.